In the words of Julia Child, “a party without cake is really just a meeting,” and we couldn’t agree more. 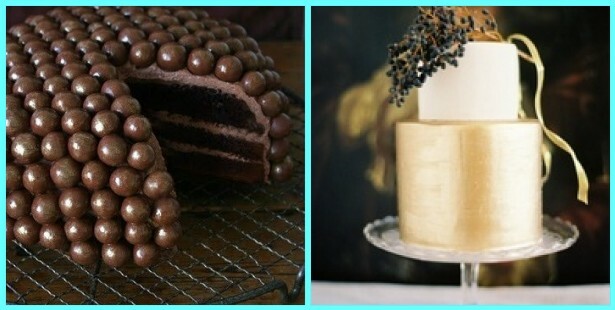 That why ABCey has decided to put together 10 of our favorite cake designs that you can use as inspiration for your next event! 1. Rice Krispie Cake | This is such an easy and fun cake for any event! Kids and adults alike will love this adorable cake! 2. 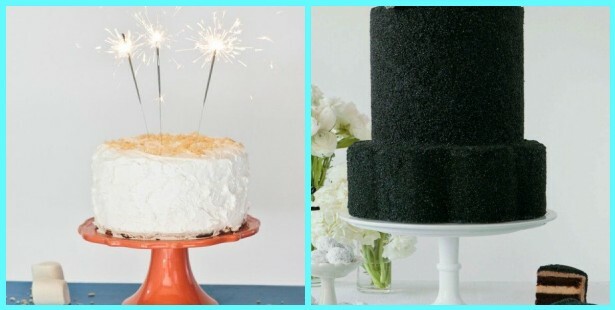 Black Cake | Black is definitely an underrated cake color. We think it looks so classy and sleek! Your cake will be the center of attention. 3. Ombre Cake | This color shifting cake looks beautiful on display at any event and will be sure to catch guests eyes! 4. Cookie Cake | Who doesn’t like cookies? This cake will make every guest happy and tastes great paired with ice cream! 5. 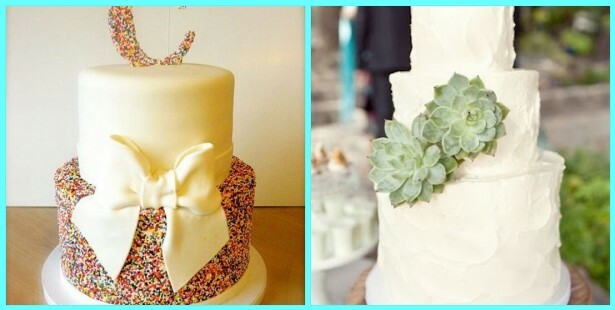 Sprinkle Cake | Can’t pick a color for your cake? Why not use them all with sprinkles! So simple and cute! 6. Simple & Natural Cake | We love the simplicity of this white cake with a few plants placed on top. There is definitely beauty in simplicity, and this cake proves that! 7. Candy Cake | Next time you make a cake, spice it up with adding candy on top! This one has Whoppers on top! Cute and tasty! 8. Metallic Cake | Since sequins don’t really work on cakes, this is definitely the next best option to add a little “bling” to your cake and event! 9. Sweet & Salty Cake | There’s something about sweet and salty that satisfies everybody’s taste buds. This one has bacon and peanuts on it! YUM! 10. 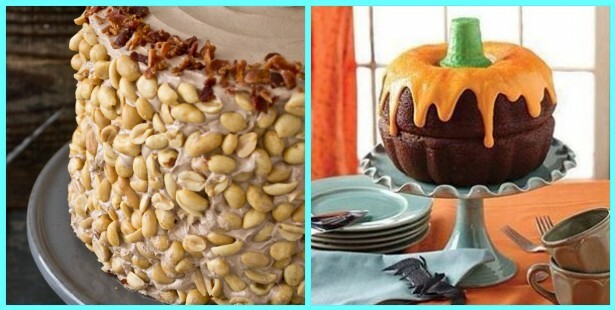 Pumpkin Cake | Tis’ the season! This super easy cake (two bundt cakes!) makes the perfect Fall party accessory! 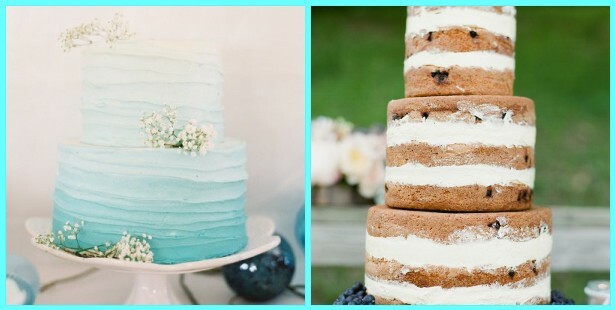 Which cake is your favorite?! Let us know in a comment or on Facebook or Twitter! We might just have to try them all to give you our answer! Make sure to stay updated with ABCey for more event ideas and tech updates!